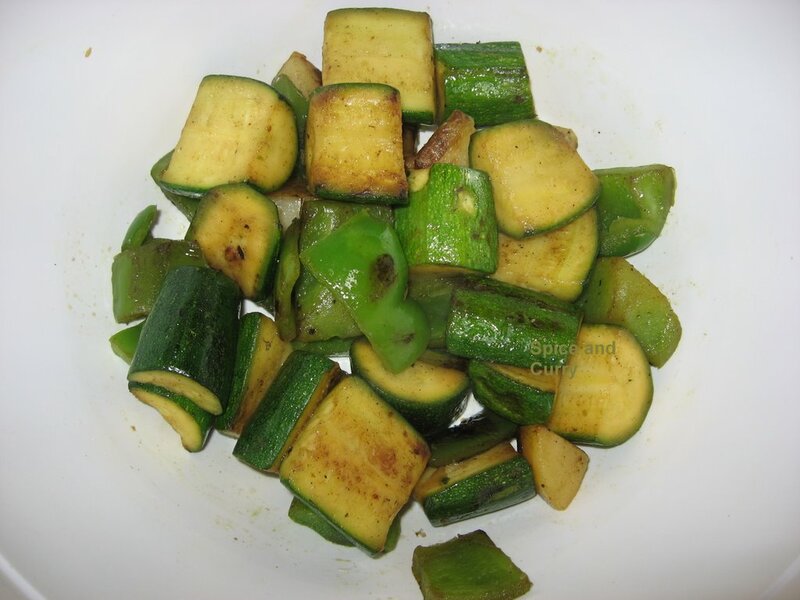 Zucchini also known as Italian Squash (Cucurbita pepo) is a Fruit and is the Jewel of all summer squash belongs to family Cucurbitaceae (Cucumber family ) .Thought to be originated in Mexico. This Squash is available as small rounds , long elongated yellow and green variety also ..It is very low on calories but contains many good folates, Vit A and Potassium (K).The texture after cooked is more like melt in your mouth.It is high in water content , this makes it good for dieting purposes. When purchasing look for a healthy shine , and no blemishes , it can be refrigerated with out being washed and cover in plastic bag for upto 7 days .. These can be prepared in Breads,Pasta, grilled , sauted and in soups /stews also ..
~1 large onion ,require ½ of it for paste and other half onion finely chopped for saute. ~1 tsp of black pepper , 1 tbs of red Pepper powder ~ 1-2 tbs of canola oil. mix all in the grinder and make a paste out of it . 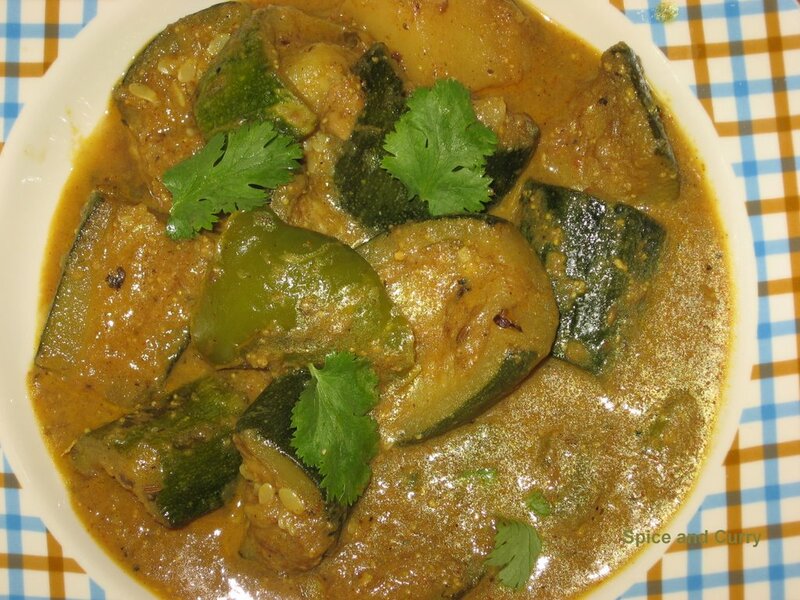 ~Heat a kadai/ saucepan and add oil ,fry at med all the zucchini , bell peppers pieces and ~potatoes ,approx 7 –8 mints . ~Now take out all and drain in paper towels ..
~Add oil to the saucepan and add the onions first and fry it ,now add the prepared paste to it , fry it at low for some 7 mints and now add ½ cup of warm water ..cook to one boil. ~Add the fried Zucchini, Capsicum and Potato , cook at med for another 5-8 mints . ~Take out,Garnish with fresh Cilantro/Coriannder leaves and serve with roti(Indian Flat Bread)/Vegetable Pulao /rice of your preferences.. 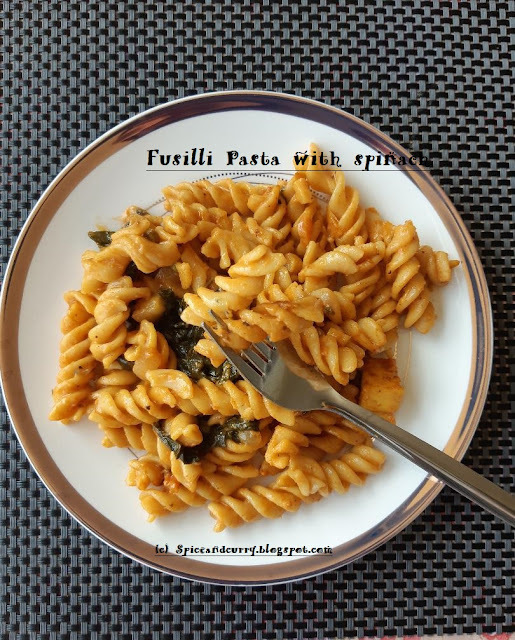 Weekend Herb Blogging has greatly influenced my life , Now I always look for new vegetable Dishes and some great ways to prepare them . This one goes to Kalynskitchen for hosting wonderful event WHB . some more recipes next time , Bon Appetite and Happy Cooking . This sounds really delicious. I'm a great admirer of people who can make curry from scratch. I have to use curry paste in a jar, but sometimes it still turns out pretty well. Not as good as yours of course, but not bad at all. This one looks so good! 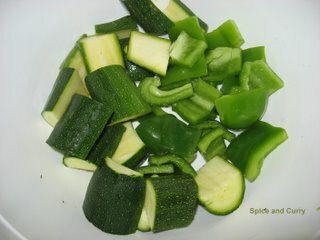 I love the taste of zucchini. I will definitely try this. Thanks for sharing this yum-looking dish, J! Hi Mantu, I have recently discovered the taste of Zucchinis and I love the taste.It's so versatile and make yummy dishes.I love the recipe,will deftly try this. thanks for your encouraging words , curry made from scratch taste more authentic and flavourful ,and it always worth it when its enjoyed by loved ones. thanks to you too ,for coming by here ,do try it , you will love it .. 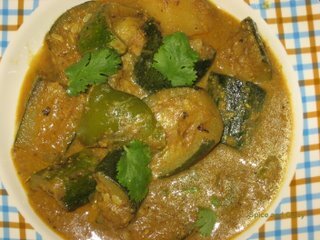 I really want you to be first one here , zucchinis I do think can be made into Curries, Stews ,Pasta and grilled also ..do try it ..
Tomar daknam ki Mantu ? That looks so yummy! 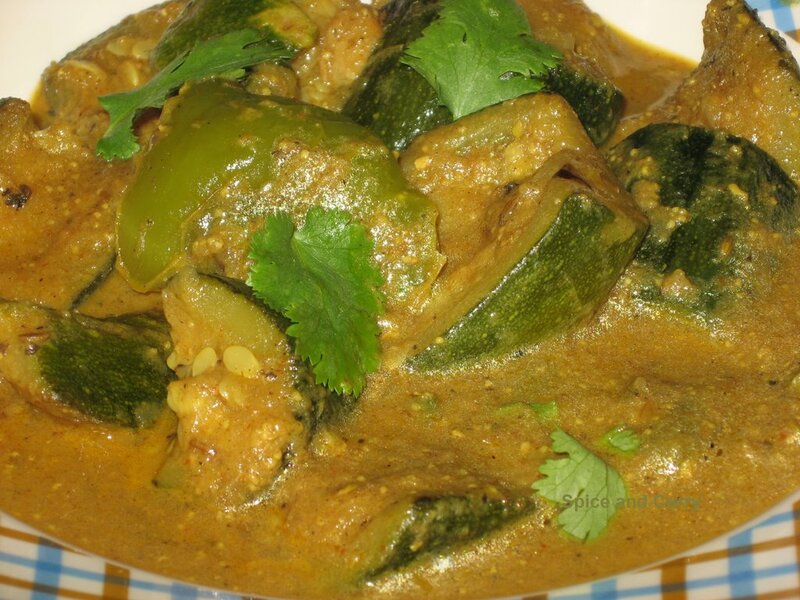 What a nice combination of pepper and zucchini...the gravy looks delicious. Nice recipe with Courgette. Will try some time. Thank u for sharing. Definitely nice and spicy but a little too hot for some in my family. Next time I'll use less than 1 tbs of red Pepper powder I think. Thanks for the fine recipe.